Ever since artists like Too $hort and N.W.A burst onto the scene in the late 1980s, the West Coast has been recognized as a prime staple for incredible and diverse rap talent. These days, the scene is as vibrant as ever. 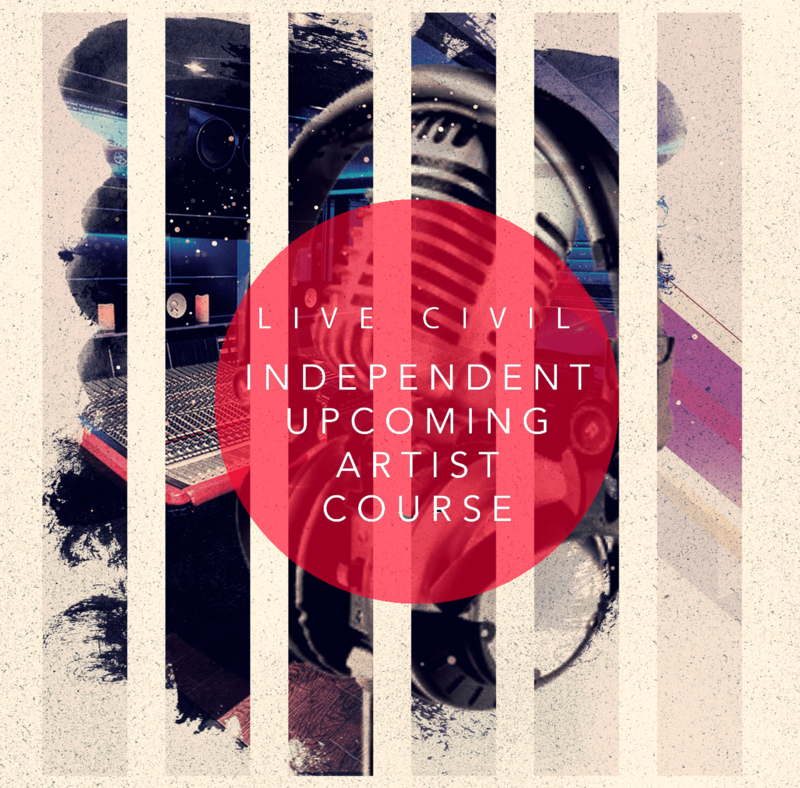 From the Bay to L.A., you’ll find a variety of different artists who represent all aspects of the West Coast lifestyle. Take Bompton’s own YG. Over the weekend, the Cali rapper hosted his first-ever “The Boogie” All-Star weekend event at the Shrine Expo Hall in Los Angeles. The two-part affair offered fans an impressive NBA All-Star experience during the day with the Daytime Boogie, where attendees were able to enjoy free games such as an arcade tournament, food trucks, a tattoo parlor, and fans even got to cop a few of YG’s 4Hunnid merch. Hosted by Teyana Taylor and comedian/rapper Fatboy SSE, the Daytime Boogie also included a three-on-three celebrity basketball tournament, which featured 5 competitor teams from Nipsey Hussle (Blue), YG (Red), DJ Mustard (Yellow), Lil Pump (White), Syd (Light Blue), and Belly (Green). Throughout the day, each team went head-to-head with each other and which ever team reached 20-points by the end of each game would advance to the next round. Lil Pump kicked things off with his smash hit “Gucci Gang,” and fully came through to get the night started. Next up was Sacramento’s own Mozzy, followed by another North Cal native, Kamaiyah, who quickly hyped up the crowd with “F*ck It Up,” and “Please Tell Me Why You Always Hatin'” alongside YG. Without a doubt, The Boogie was truly an event for everybody, whether you were coming to see your favorite rapper, enjoy a family friendly basketball game or hang out with your friends, there was something for everybody. 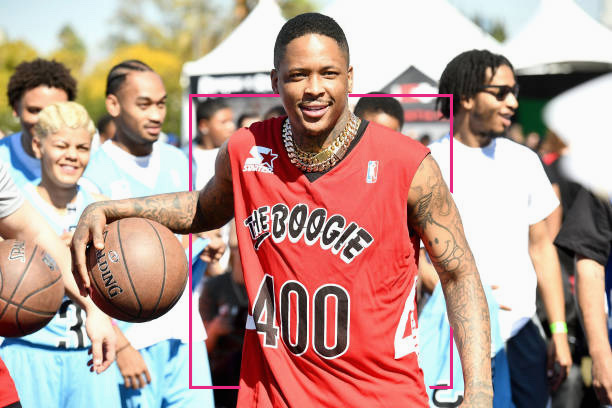 For those that couldn’t attend YG’s The Boogie Celebrity Basketball Game, relive some of the moments with our exclusive recap video courtesy of Tom G below.